It’s almost undeniable that everyone who owns a smartphone has played Plants vs Zombies before. You might even have it on your phone now, somewhere in that ‘games’ folder you created. It’s a game about putting plants on the lawn to defend the house against raging zombies. The game was launched back in 2009 and has received a few refresh throughout the years. Well, I have been a fan of the game since the first version and my eyes popped when I saw a new version of it being released on the App Store today. 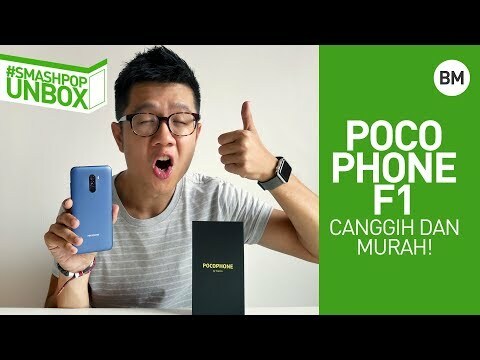 At first glance, the game looks a lot like Clash Royale but fortunately, it’s a totally different mechanics and it stays true to the original gameplay but with additional twists and improvements. It’s basically a turn-based game whereby the user gets to place plants to fight against a ‘Hero Zombie’. 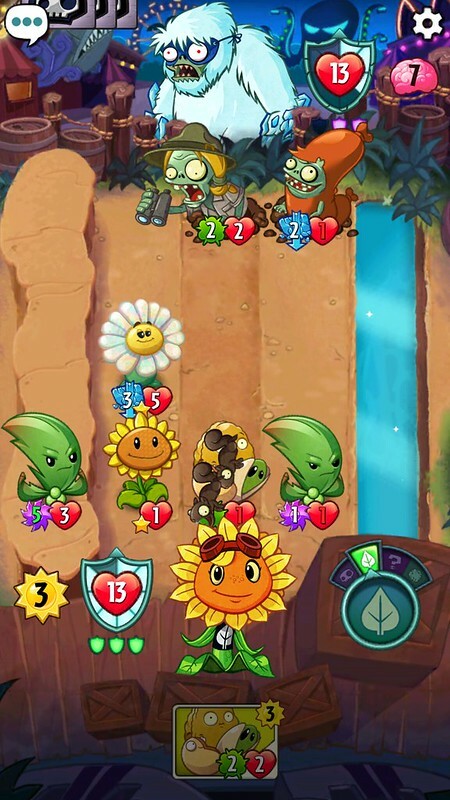 Fortunately, we get a ‘Hero Plant’ as well to aid us in the entire game. Depending on the number of sunlight we have during a certain turn, we are able to place plants of different skills and strengths on the lawn based on the sunlight needed individually. Each hero carries its own set of cards. 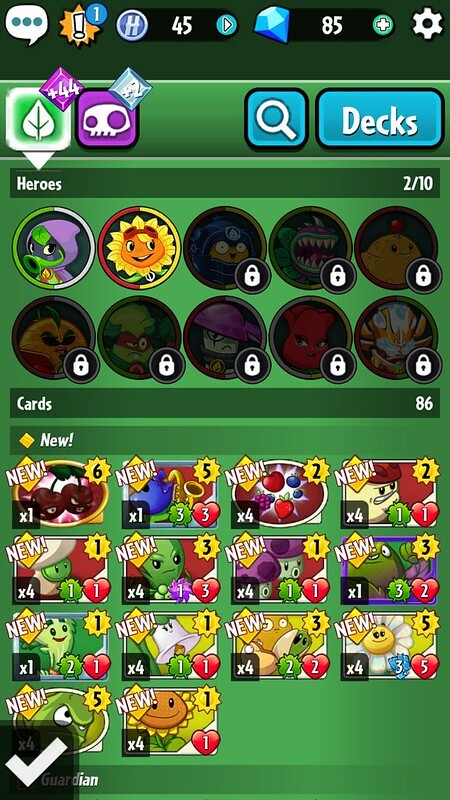 These are the plants/zombies that you can use during the game. This is how the game feels refreshing even though after long hours of playing as your ‘characters’ are totally changed every time you use a new Hero. There are 2 types of game modes. ‘Battle’ is purely online, whereby you get to challenge a random player from anywhere globally. ‘Missions’ are the offline game modes that you need to complete either as Plants or Zombies. 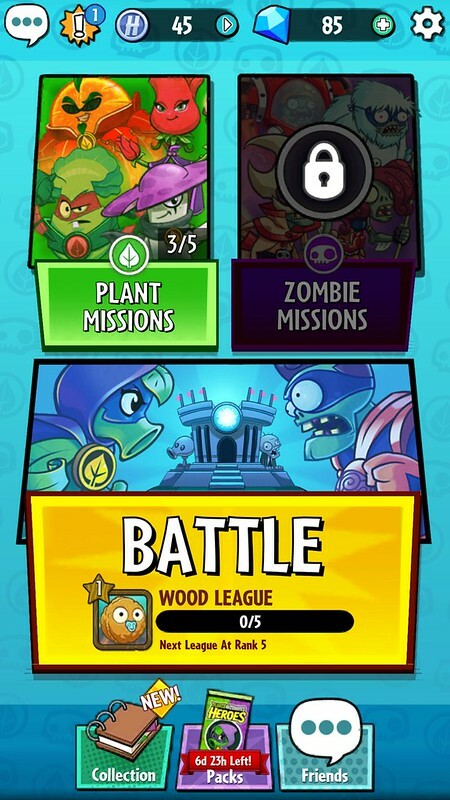 As you can see on the screenshot, players will have to complete 5 levels with Plants first, in order to unlock the missions for Zombies. 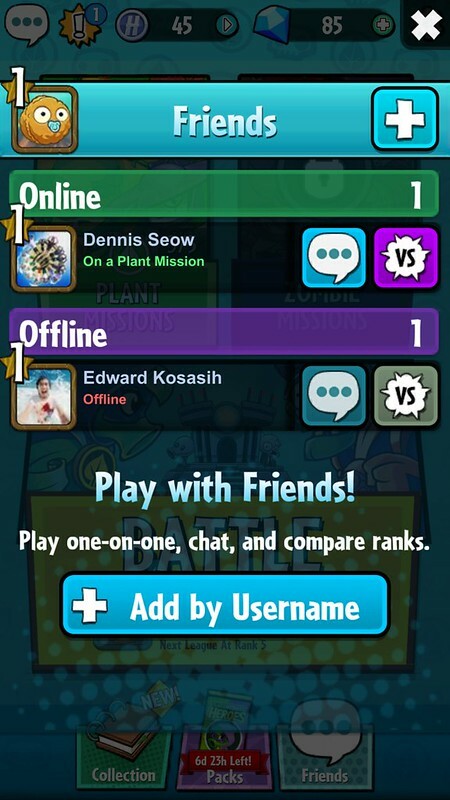 The most interesting feature on ‘Plants vs Zombies Heroes’ is the ability to see which of your friends are online and send them a challenge immediately. You can then battle your friends using your preferred hero, and set of cards. The network connection is very stable too! 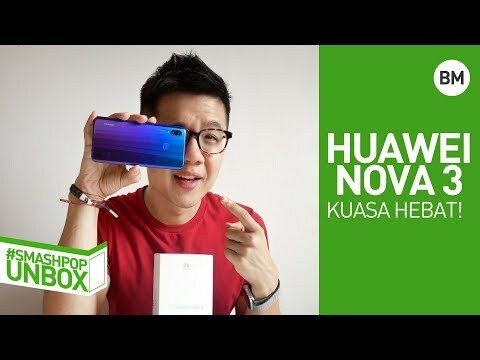 Unlike many mobile games, this one has almost 100% success rate in connecting to another player. Thumbs up for this. Download Plants vs Zombies Heroes now for iOS & Android!